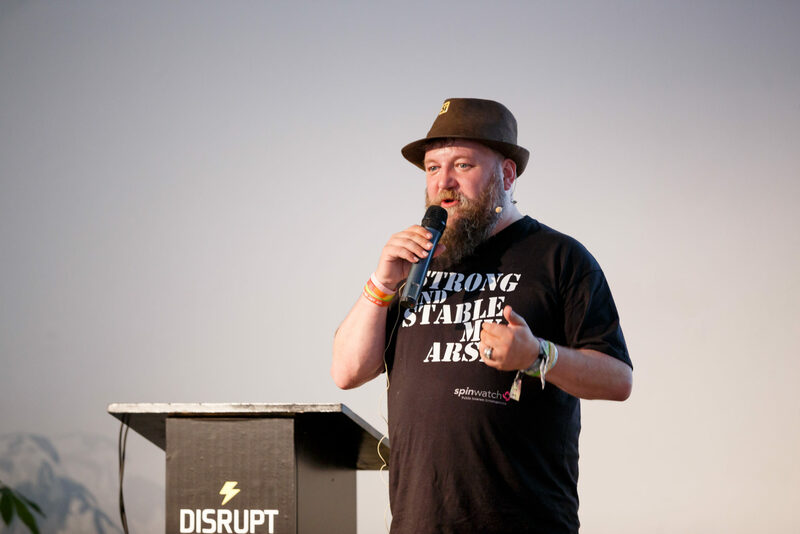 On June 28, DisruptHR came to Berlin for the first time. 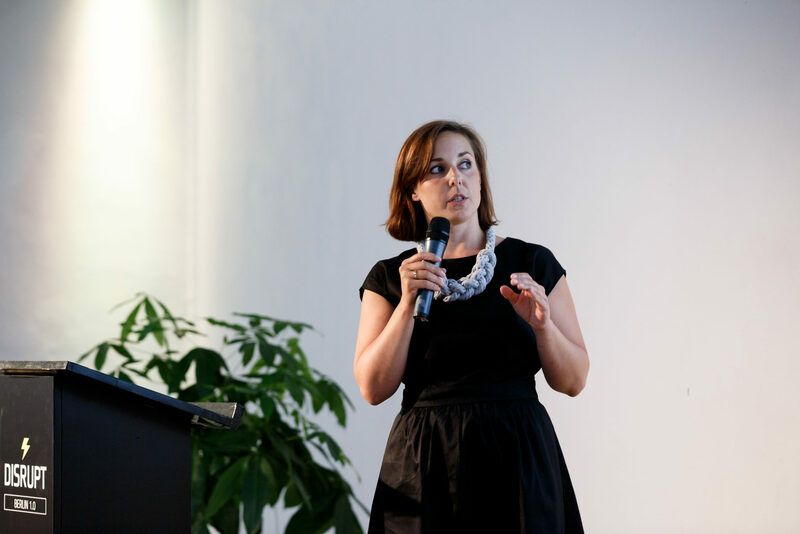 As an organizer and sponsor, Small Improvements wanted to introduce a new type of event to the Berlin HR community. 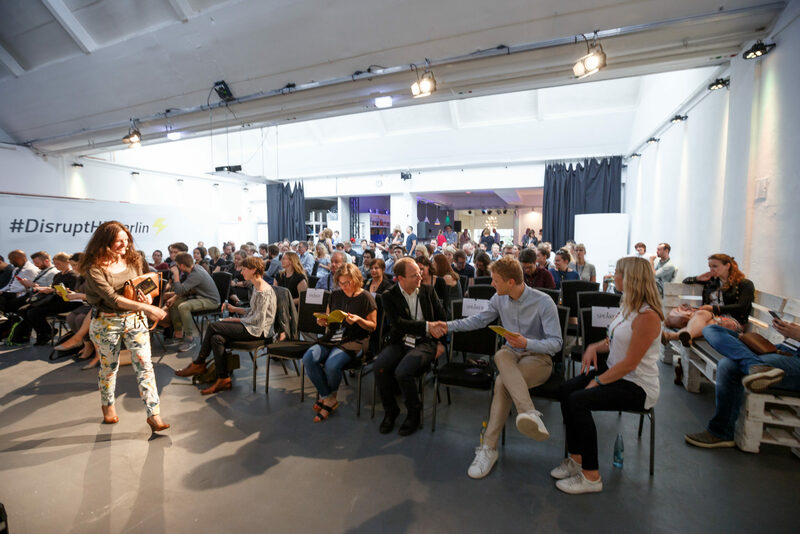 So we invited 10 speakers from Berlin and across Europe to take on the future of Employee Experience. It was amazing to see the response, as more than 100 HR professionals and industry leaders from Berlin and beyond attended. DisruptHR is an information exchange designed to energize, inform and empower executives, business leaders and people in the HR field. 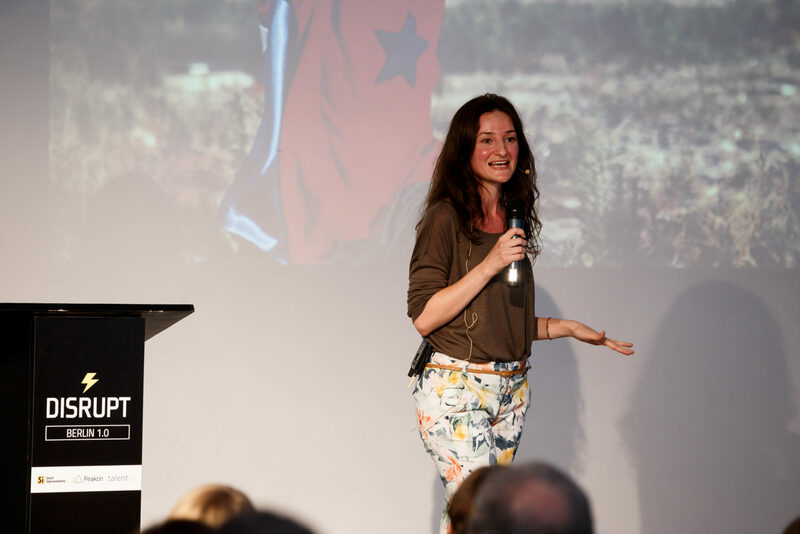 Speakers are invited to share innovative ideas in the “Pecha Kucha” format – which means each speaker has only five minutes to present, with a maximum of 20 slides that rotate every 15 seconds. GREE’s Kellie Egan kicked the night off with a game of “Truth or Dare” – where she challenged common HR assumptions with five truths and shared five dares as calls to action. Her dares included “stop the annual performance review,” “change roles for a day,” and “say no to everything for a day.” The purpose? To encourage the audience to take something they hear and actually do something with it. With self-management, employees are responsible for themselves and have accountability for their own decisions and outcomes. Molly has found that distributing authority not only removes bottlenecks but also gets rid of unnecessary hierarchies to allow people to be more productive and get more done. Bill Boorman, the founder of #tru Conferences, encouraged the audience to challenge their existing assumptions about HR. He said that “a lot of what we believe in HR we read somewhere, and most of it are myths”. For example, a common belief is that if you want to attract Millennials, you have to have values that help save the planet. But not all young people want this, because corporations such as Philip Morris and Goldman Sachs receive more student applications than ever. What really drives students in the economical market is student debt. Young people want a route to get out of debt, thus, money is still a huge attractor. Bill Boorman closing out the evening at DisruptHR Berlin 2017. All in all, it was an inspiring evening filled with mingling and great conversation. We’d like to thank everyone who attended DisruptHR Berlin 2017, as well as co-sponsors Peakon and Talent.io, for supporting the event. 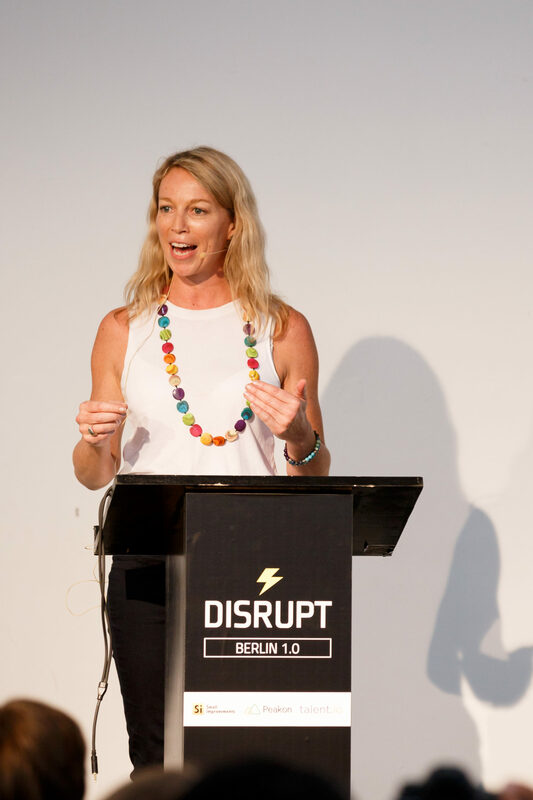 If you’d like to be notified about the next DisruptHR event in Berlin, make sure to subscribe here. Until next time!